16th & 17th Century Consort Musik - your favorites? Topic: 16th & 17th Century Consort Musik - your favorites? Re: 16th & 17th Century Consort Musik - your favorites? As a chap very new to classical music I would like to know the difference between consort and chamber music. One of my favorite pieces of music, and possibly favorite composer of this era, is Dowland's Lachrimae. Indeed. One rendition I am very partial to is Thomas Morley's Lachrimae Pavane for keyboard, after Dowland's famous work. Not sure how accurate this is, but..."consort" was primarily used in England referring to a small set up of instruments. It predates the term "chamber", but they are very similar in meaning. 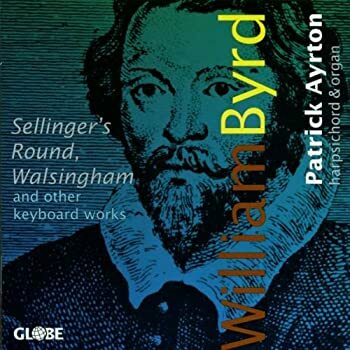 Not sure if I'm familiar with Morley's, I do however have this disc with Patrick Ayrton performing a Pavana Lachrymae by Byrd after Dowland. I only have the MP3 of this disc so I'm missing the booklet information. GMG veterans might differ with me, huntsman, but I think you could do much worse than to get that cheap Fretwork ENGLISH MUSIC 5cd as a first (?) helping of some of this music. I like all the music therein, but the two discs of Lawes knocked me out. I am overdue to hear more of his music, which I will do soon. Consorts of viols make me think of cellos melting, though I have never actually heard cellos melting. Purcell and Gibbons works for Consort of Viols. The works of Gibbons are really extraordinary. Not forgetting the Concertos for viols of Sainte-Colombe. So consort is a word to describe the chamber ensemble, but with specificity to period? A consort of instruments was a phrase used in England during the 16th and 17th centuries to indicate an instrumental ensemble. These could be of the same or a variety of instruments. 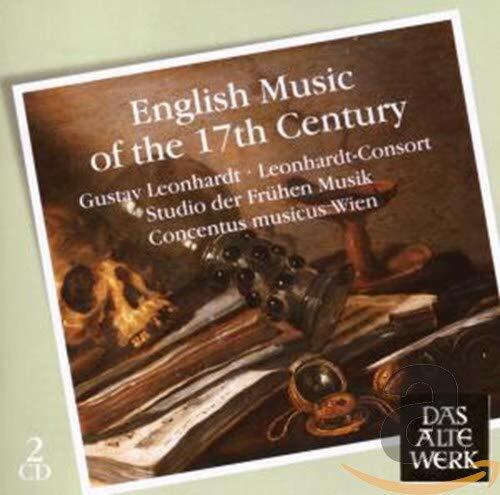 Consort music enjoyed considerable popularity at court and in households of the wealthy in the Elizabethan era and many pieces were written for consorts by the major composers of the period. In the Baroque era consort music was absorbed into chamber music. Any comments on this one? Still a contender or mainly of historical interest? It's hard for me to comment with total confidence because I don't have exactly the same recording that you linked. But I do have quite a lot of the music played by the same people. It would be good if you could find a detailed listing of what's on there. I can say that although I'm not a great Lawes person, if there was more like Leonhardt etc playing the D minor sonata with organ I'd be his biggest fan. I can also say that Leonhardt playing solo Farnaby, Tisdale, Byrd, Bull etc is sensational. The sound of the consort music is OK, perfectly enjoyable to hear if obviously dated. The solo harpsichord music is even better recorded. But that amazon link mentions Locke (Consort of Fower Parts) and The Old Spagnoletta and lots of other stuff I don't know about, maybe played by Harnoncourt or Thomas Binkley. Thanks, it is probably a compilation from three or more Das Alte Werk LPs; from the clips I also liked the sound of the keyboard music best.